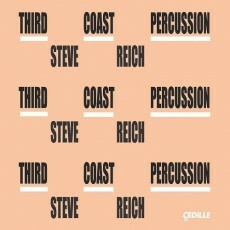 We want to congratulate our friends know collectively as Third Coast Percussion for the recent Grammy nomination! Their nomination is for Best Chamber Music/Small Ensemble Performance. CLICK HERE to learn more about Third Cast Percussion!